Great site you have going here. 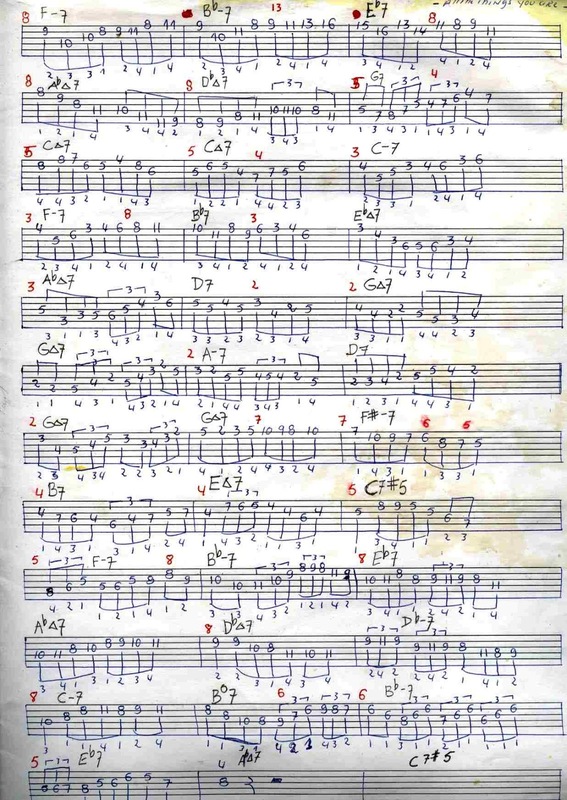 I do have all of Joe diorio's instructional books, and I don't mind if there's only standard notation, but it is generous of you to take the time to transcribe the tablature and share it. 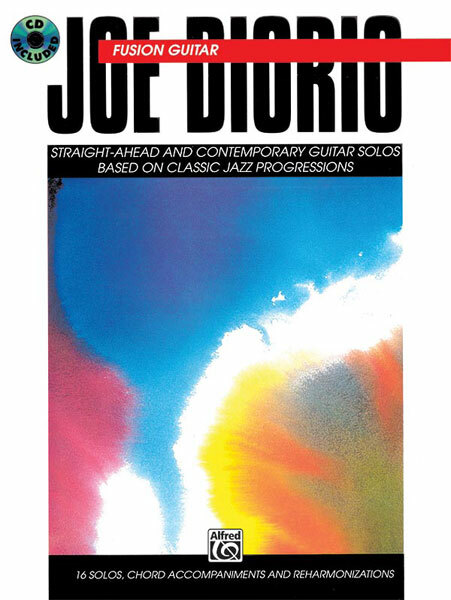 Absolutely love Joe Diorio's playing and musicianship. I'm also looking forward to working with more of the music on your site as well as checking out the interviews etc. Thank you very much for all the work and material you have put into this site that can be shared with others. It's very kind of you.